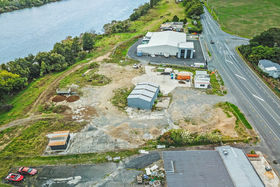 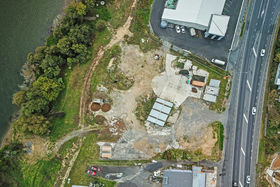 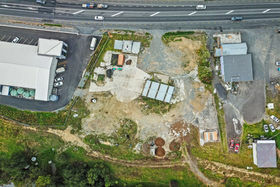 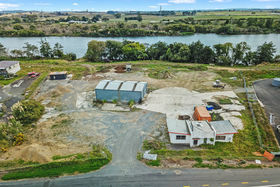 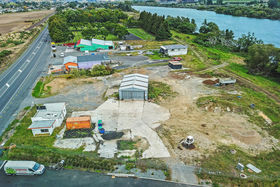 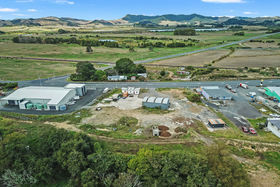 Located on State Highway 1 midway between Hamilton and Auckland this 2,647sqm (more or less) site offers a multitude of options or redevelopment. 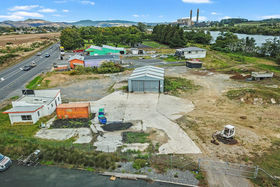 The property has a high stud workshop of 140sqm (more or less) and an office block of 72sqm (more or less). 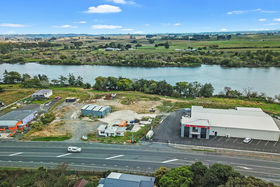 The property is located close to the northern end bypass of Huntly giving it excellent access to the new highway. 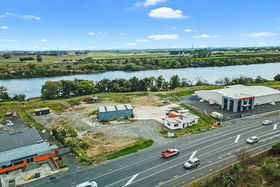 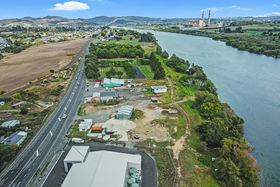 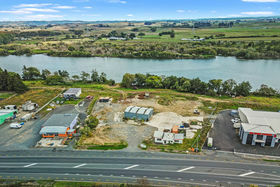 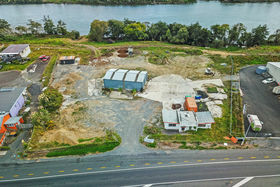 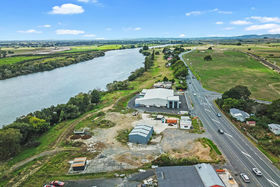 There has been a large amount of excitement around Huntly with the new bypass under construction and businesses recognising the affordability of the location and ability to service two of New Zealand's largest cities. 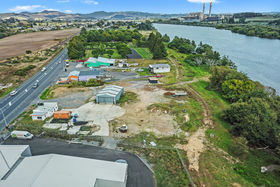 One only has to look up the road to Pokeno to see how bypassing a town has had a huge positive effect on its growth.